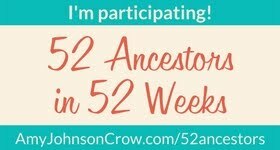 As soon as I published last week’s blog post, I started thinking about the 52 Ancestors theme for this week, which is “ten.” What ancestor did I have that had 10 children? Was there someone in the family tree that only lived 10 years, or celebrated 10 years of marriage, or spent 10 years doing something? Then it dawned on me that this would be a good opportunity to share a piece of jewelry that belonged to my mother-in-law, Mary Athya Murphy—a 1929 Mercury head ten cent coin pendant given to her by her daughter Colleen for her birthday one year. I've mentioned it before but it wasn't the main subject of a blog post so now it is. Colleen found the coin at a civil war/coin shop in Manassas, Virginia. Colleen told us that Mary, who was born in 1929, had always wanted something with her birth year on it. Colleen bought a chain and the coin holder bezel to make the coin into a pendant at the same time she bought the coin. We only have the coin pendant. I don’t know what happened to the necklace. 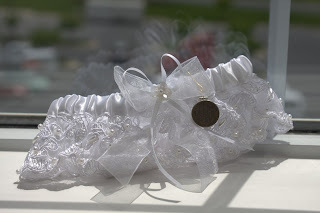 The coin is wrapped in a metal bezel with a tiny ring at the top, so it can be worn as a necklace. The ring is solid, not a screw top. Colleen said the bezel and necklace were both supposed to be sterling. The coin doesn’t have a mintmark which means it was coined at the Philadelphia mint. It’s in pretty good condition. Mary proudly wore the necklace often. 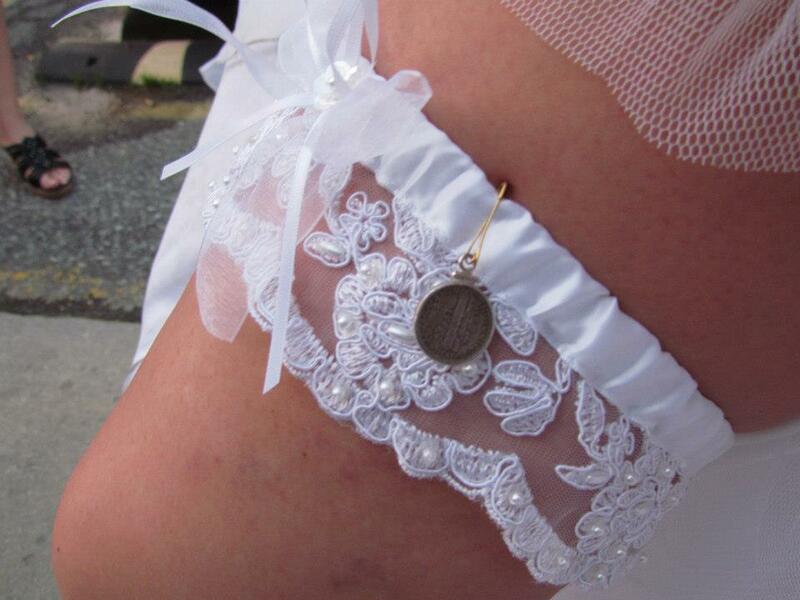 My daughter-in-law Ashley wore the coin on her garter as her “something borrowed” when she married my son Chris. Coin Study: 1929 Dime Value; https://www.coinstudy.com/1929-dime-value.html.